Video review of the International Air Rally visit to Constanza Airport. Boeing 787 Dreamliner, drawing the skies of USA. In the above image, you can see the 787 Dreamliner's flight path, which was first reported by Gizmodo. The flight path was meticulously designed and coordinated with airports across the country in or to avoid violating restricted airspace. 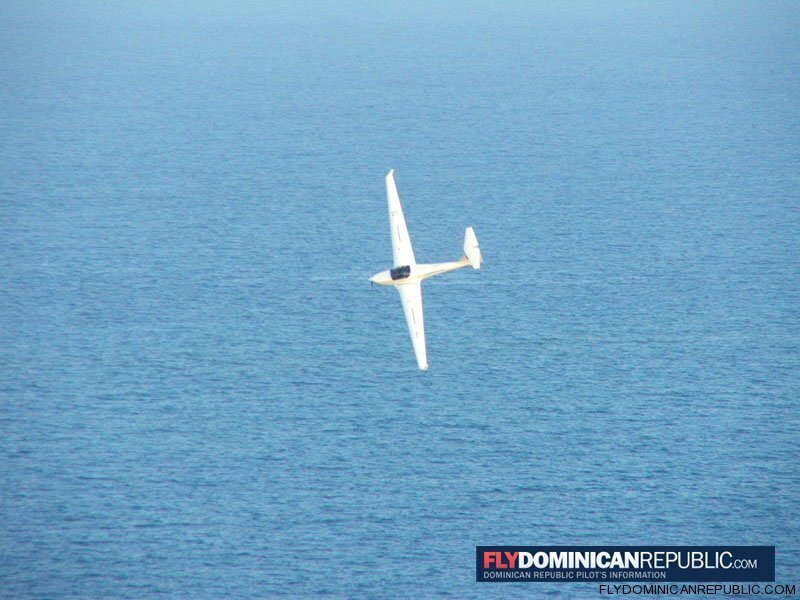 Test Flight Video from Boca Chica Beach, near the Las Americas International by Naval Auxiliaries member and Pilot Javier de Lara, Taking off and Landing his Amphibious Ultralight. These are the latest sea trials of the F-35B on the USS Wasp. They were very successful, with 74 VL's and STO's in a three week period.